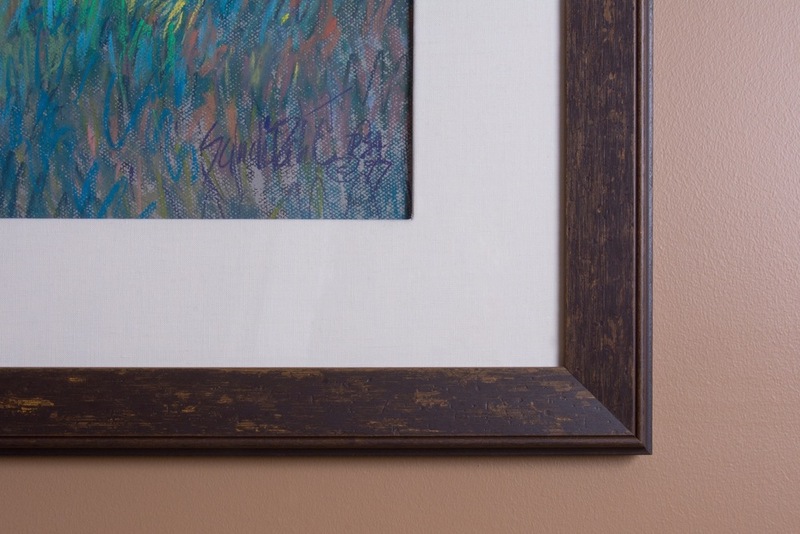 Custom framing isn’t just for fine art. 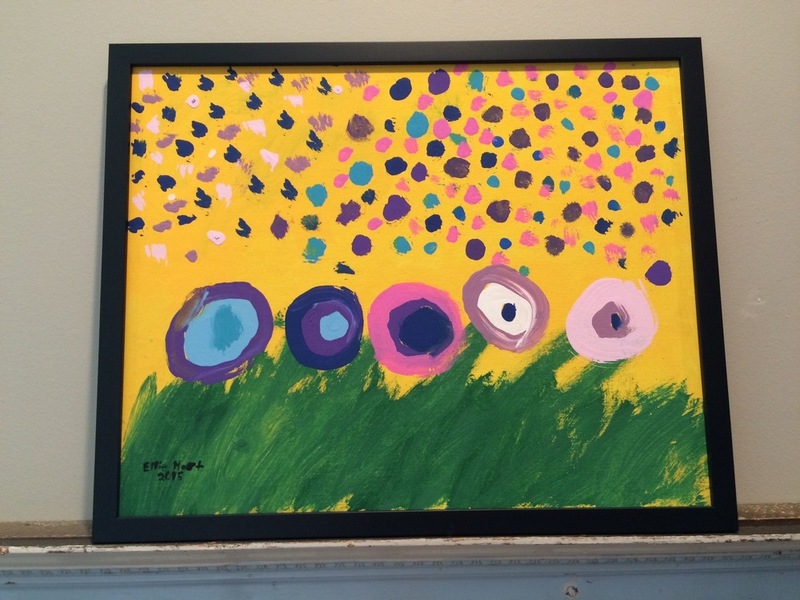 Whether you’re looking to frame a print, a piece of your child’s art, a family portrait or a special painting, a custom frame can help augment and protect the artwork while also reflecting your personal taste. From classic to contemporary, streamlined to ornate, gilded to glittery, MM Frame Co offers an extensive collection of frame choices. We can help you add more personalization with a wide variety of mat boards, frames and glass options to fit any budget. 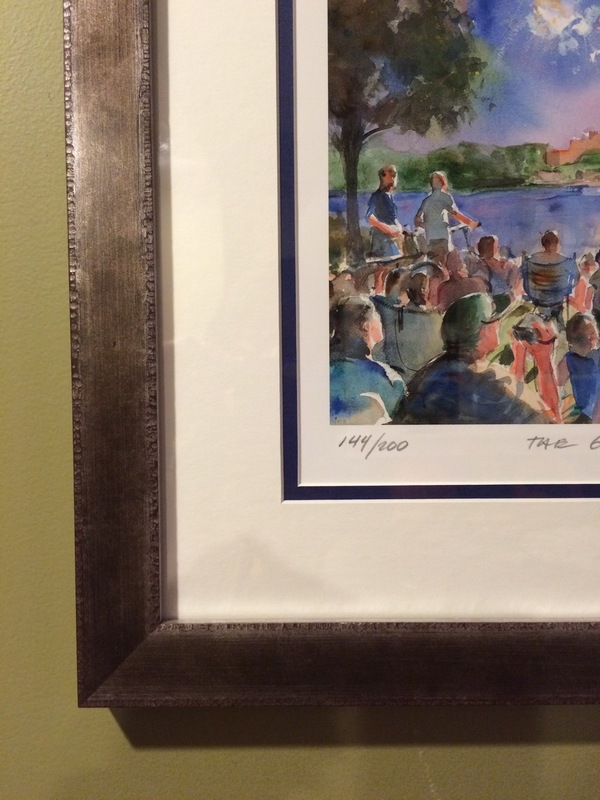 All of our custom framing work is performed in-house. This allows us to provide quick turnaround along with peace of mind, as your artwork is secure in our space. MM Frame Co offers in-home and other on-site consultations, including office spaces, restaurants and more. We love working with design professionals, too. We also offer complimentary local pick-up and delivery service. Good framers provide beautiful, custom designs and great service. Because every framed item is unique, each one requires personal consideration. MM Frame Co works with each customer one-on-one to help consider the space where the artwork will live, the desired impact of the work, and of course the budget – all to create stunning results time after time. 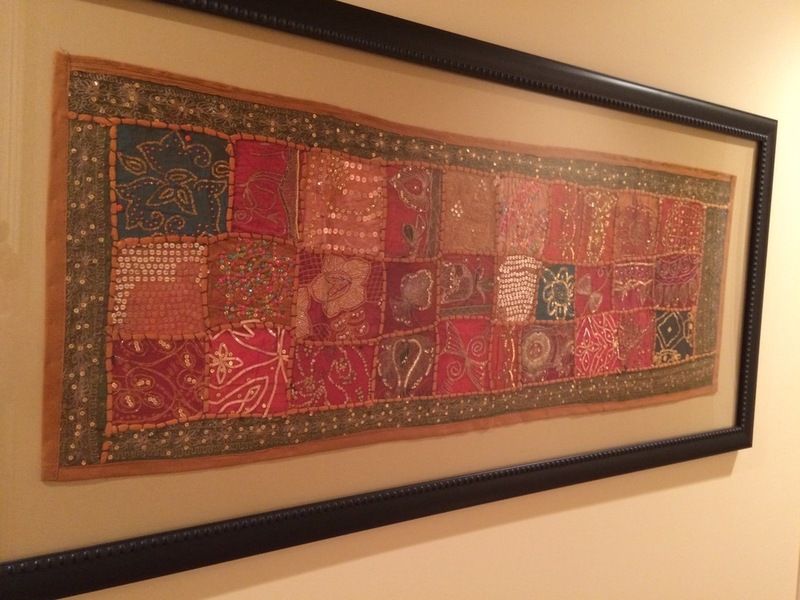 Art and framing are among Marci Myers’ many passions in life. Marci began framing in 1986 when she opened a framing department for her mother's needlepoint company, Designer's Desk. She graduated with a degree in Art from National Louis University in 1988. She has taken many classes involving color theory and stylistic framing. These classes, along with years of experience, have helped her provide clients with the best possible product. Nothing makes her happier than seeing the smile on a customer's face when they see the final result. From photography and children's artwork, to fine art, precious items and shadow boxes, Marci specializes in making any piece of artwork come to life. if you would like to preview potential framing options, check out our interactive framing studio by clicking the button below.